Graves has some new company. 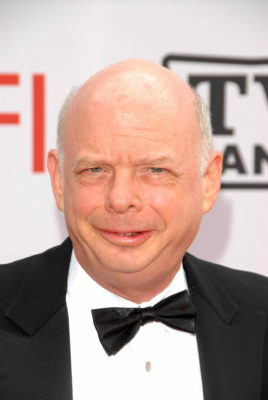 According to The Hollywood Reporter, Wallace Shawn has joined season two of the EPIX TV show. In season two, Shawn will play “Jerry North, the incumbent Democratic senator of New Mexico and Margaret’s (Sela Ward) opponent in her race for the Senate.” The Princess Bride star joins fellow new cast members Adam Goldberg and Spencer Grammer. Season two of Graves is currently in production. EPIX has not yet set a premiere date for the new season.